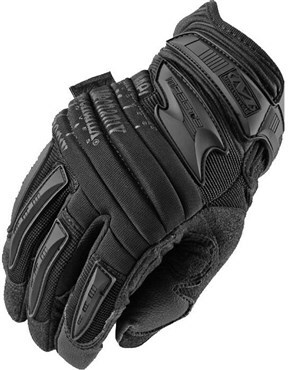 Good sturdy gloves helps protect the hands but not waterproof and doesn't offer much warmth once you start to sweat. fingers get cold after an hour or so when climbing mountains... maybe that's me and not the glove?? ?